Epson WorkForce Pro WF-C5290 - NEW! Epson WorkForce Pro WF-C5790 - NEW! Epson WorkForce Pro WF-M5299 - NEW! Epson WorkForce Pro WF-M5799 - NEW! Epson WorkForce Pro WF-R5190 - NEW! 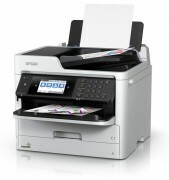 Epson WorkForce Pro WF-R5690 - NEW! 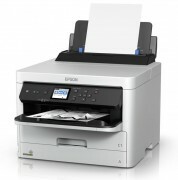 Epson WorkForce Pro WF-R8590 - NEW! 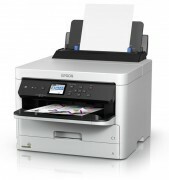 Epson WorkForce Pro WF-R8590TC - NEW! 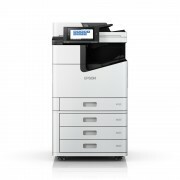 Epson WorkForce WF-C20590 - NEW! Epson WorkForce WF-C869R - NEW! Epson WorkForce WF-C869RTC - NEW!